Can you believe that March is nearly over!? I feel like I can remember every single day of this month because each day has been spent searching for inspiration. For whatever reason, my song for this month took me such a long time to write. Writing a song a month presents it’s own challenges, but when it takes you three weeks before you even find the inspiration for your lyrics, it’s even tougher. I’d been playing about with a harp melody for the first couple of weeks and really enjoyed the arrangement that was starting to develop, but I just had no words. Eventually the inspiration came through conversations with friends and people that had been through tough times. They just needed someone to tell them something positive about themselves, when all they believed were lies. And so,’Amazed’ was born. A song the gives women something positive to sing about themselves even when they don’t feel like it’s true. Women work hard, women are strong, women are beautiful… Women are amazing. 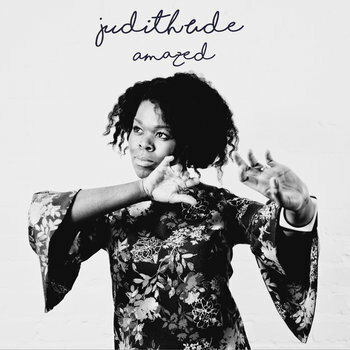 ‘Amazed’ is available to buy NOW on Bandcamp and will be available on iTunes, Spotify, Amazon and many more platforms as of 30th March.